Early televisions were hulking, humpbacked things that attempted to conjure programming signals from the air using thin metal sticks. On Thursday, July 19 and Monday, July 23 three local television channels are moving to different frequencies. This includes WLVT-TV, WFMZ-TV, and WTVE. The frequency adjustment is coming from the FCC’s Broadcast Incentive Auction. The goal of this auction was to clear some of the airways to make room for wireless service providers. 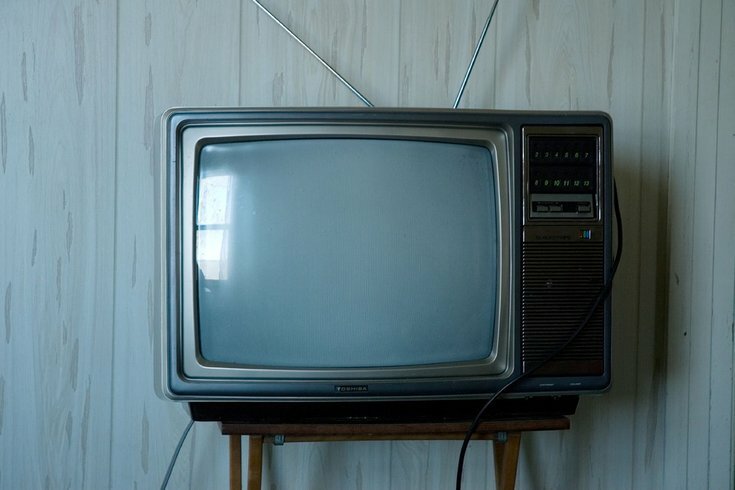 Those who didn’t participate in the auction – nearly 1,000 TV stations across the country – have been required by the FCC to change frequencies. RELATED READS: You can watch Drexel alum 'Dr. Pimple Popper' pop pimples on TV, if you'd like | A new fine dining restaurant is opening in the Philadelphia Museum of Art | Mob Talk: Who's really running the Mob in Philadelphia in 2018? This change will affect those who watch TV for free with an antenna. It does not affect cable or satellite. However, with so many people cord cutting, this modification will affect 77 million people across the country. Once the change has taken place, you will need to rescan your TV or converter box in order to access these channels. Twenty stations in Philadelphia will be affected between now and 2020, with the last change taking place on May 1, 2020. Below is a comprehensive list of the stations that will be transitioning and the dates the transition will go into effect. This station will change frequencies on July 18, 2018 and you must rescan to continue watching it. This channel has two rescan dates. The first rescan will take place by July 23, 2018. Stay tuned to this channel for the second rescan date. This channel will move to another frequency at a future date and you must rescan to continue watching it. Stay tuned to this channel for further information. This station will change frequencies on July 23, 2018 and you must rescan to continue watching it.